Dual wield guns are awe-inspiring weapons that may appear in manga, anime, you name it! A gorgeous girl and a fearless boy spring themselves into a harsh battle, wielding these guns with ease. Just try and take your eyes off of their hard-boiled charm. These characters show their love and trust for each other in the way they challenge any battle with their dual wield guns. 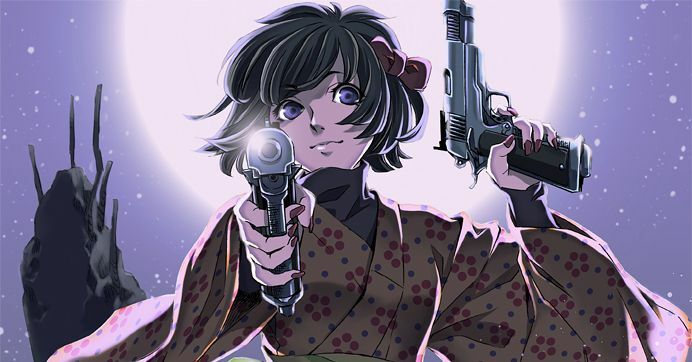 Today we are featuring illustrations of dual wield guns. Enjoy!